Riot Games have tightened the rules around player region residency for its League Championship Series, making it more difficult for players to move between the different regions. The length of time imported players currently have to spend in a region has been doubled to four years, while future imports will have to attain legal citizenship in that region. LCS teams are limited to a maximum of two players from other regions, while the other three players must either be residents of that region or have qualified for residency under LCS rules. Currently, players are considered residents after just two years in the region. 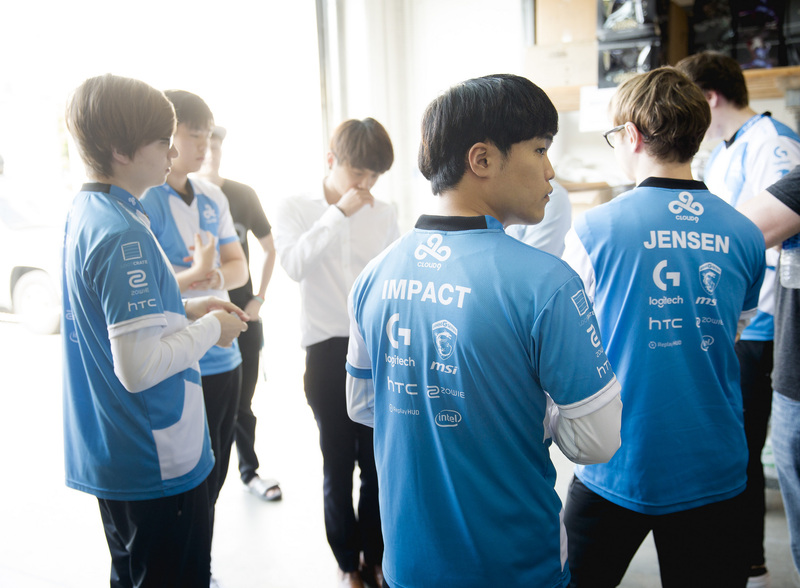 The increase in length would immediately affect a number of players who were due to reach residency status next year—midlaners Kim “Fenix” Jae-hoon of Team Liquid and Yoo “Ryu” Sang-ook of H2k-Gaming, and Cloud9 top laner Eon-yeong “Impact” Jung. When the original two year rule was introduced in 2014, a number of players were grandfathered into residency status, including Søren “Bjergsen” Bjerg, Lucas “Santorin” Tao Kilmer Larsen and Shin “Helios” Dong-jin. All of those players will still be considered residents. Riot also said that the change would be “disruptive” for teams and players who had made plans under the existing rules.